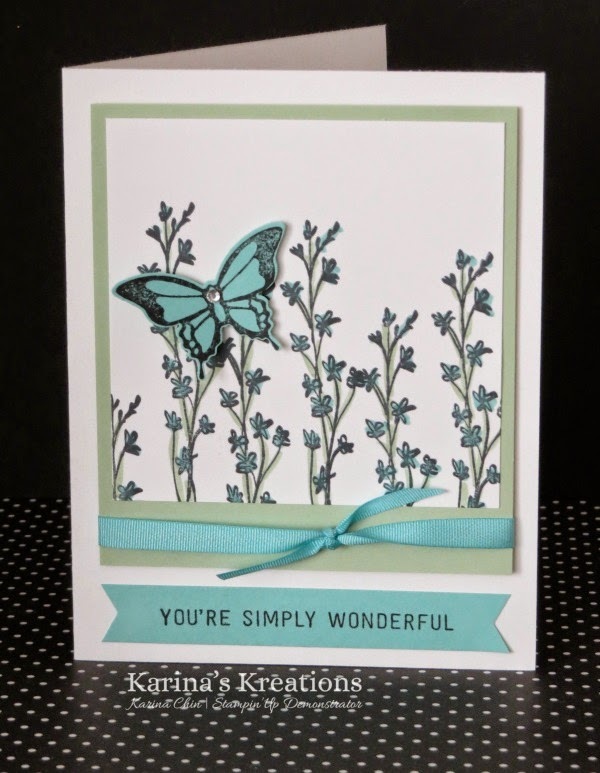 Karina's Kreations: Stamp It Your Way Card Challenge! Stamp It Your Way Card Challenge! 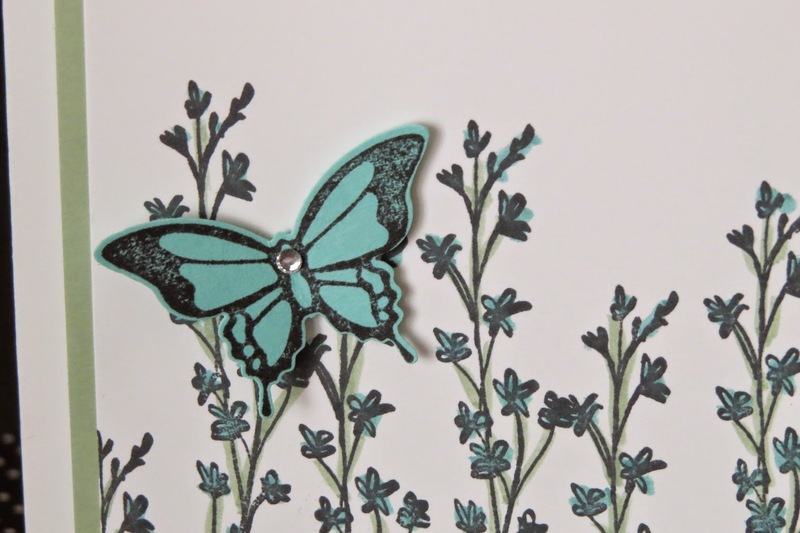 It's stamp it your way card challenge time. Make a card with these pieces and post it HERE! I'll enter your name into a draw for a prize. -Whisper White card stock 5-1/2" x 8-1/2"
-Whisper White card stock 3-1/2" x 3-1/2"
I used the Sale-a-bration stamp set Nature's Perfection#139097. Tomorrow is your last day to get this stamp set. Sale-a-bration ends tomorrow! If you live in Canada, click here to place your order!